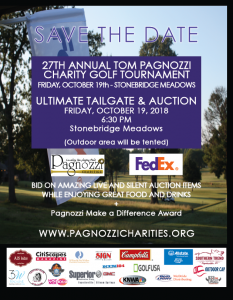 Join Pagnozzi Charities at the Stonebridge Meadows Golf Club for morning and afternoon golf flights and end the weekend with an ultimate tailgate and auction featuring food, entertainment, drinks and dancing. For details, visit www.pagnozzicharities.org. 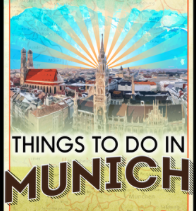 Due to weather, the date for this event was rescheduled to NOVEMBER 2. All times and locations will remain the same. Join Hope Cancer Resources on Nov. 2 for the annual Bill Fleeman Gentlemen of Distinction Gala, featuring a men's fashion show with several local gentlemen strutting the runway in support of patient services and community education. For more information, visit www.hopecancerresources.org.